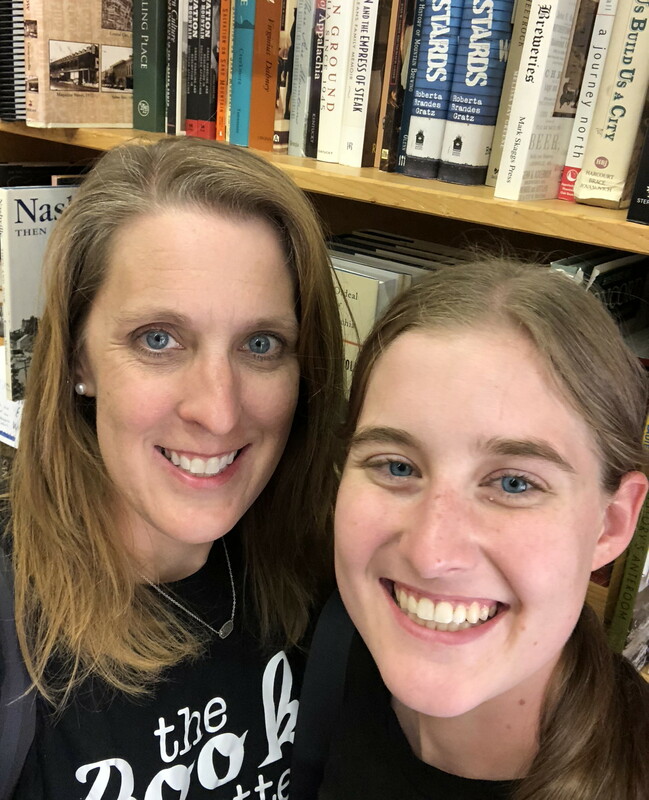 Captivating stories of how a young doctor’s first year of medical practice in the Smoky Mountains shaped his practice of life and faithThe little mountain hamlet of Bryson City, North Carolina, offers more than dazzling vistas. For Walt Larimore, a young “flatlander” physician setting up his first practice, the town presents its peculiar challenges as well. With the winsomeness of a James Herriott book, Bryson City Tales sweeps you into a world of colorful characters, the texture of Smoky Mountain life, and the warmth, humor, quirks, and struggles of a small country town. It’s a world where the family doctor is also the emergency physician, the coroner, and the obstetrician, and where wilderness medicine is part of the job, search-and-rescue calls in the national forest are a way of life, and the next patient just may be somebody’s livestock or pet. Bryson City Tales is the tender and insightful chronicle of a young man’s rite of passage from medical student to family physician. 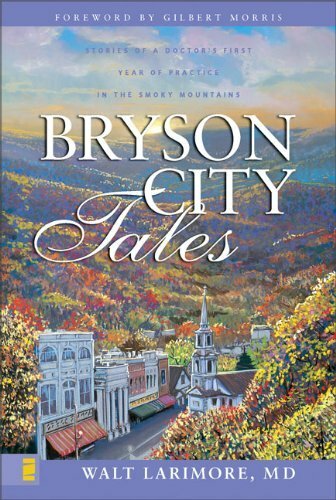 Laughter and adventure await you in these pages, and lessons learned from Bryson City’s unforgettable residents. Bryson City Tales was recommended to me by a reader who thought I would enjoy it, and I did! I loved this book about small town life in the Smoky Mountains. If you have ever lived or owned a business in a small town, this is a must read.